At Buildingstars of Phoenix, we provide personalized, consistent commercial cleaning services for all types of office spaces, including: financial, industrial, commercial, educational, medical office cleaning, as well as, corporate headquarters and multi-tenant buildings. 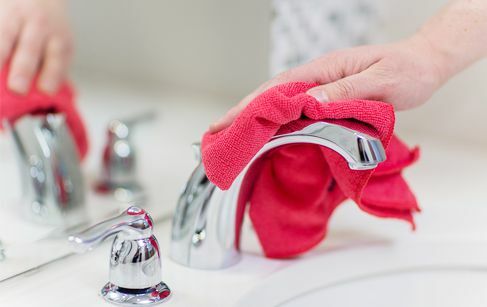 Our goal is to take care of all commercial cleaning services that you need for your office or facility using clear, simple processes and the industry’s most talented professional cleaning service teams in Phoenix. Learn More. Our cleaning services are designed to help you stay focused on the most important aspects of your day – instead of your windows or carpets. Our all-inclusive facility management services include nightly cleaning, carpet care, floor care, window care and more. 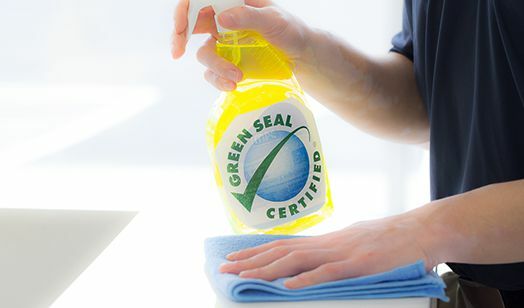 Our green cleaning program promotes employee health, protects the environment and helps you create efficiencies that reduce costs throughout your facility. Protect the environment (and your pocket). 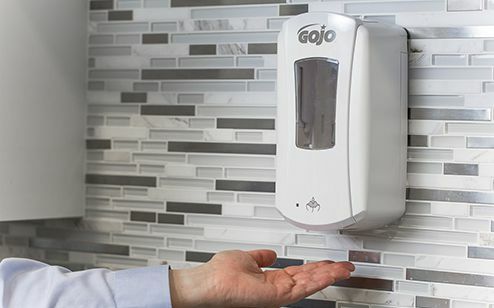 Our healthy building services, including touch free soap and paper dispenser solutions, help you create a healthy environment for employees, tenants and customers.